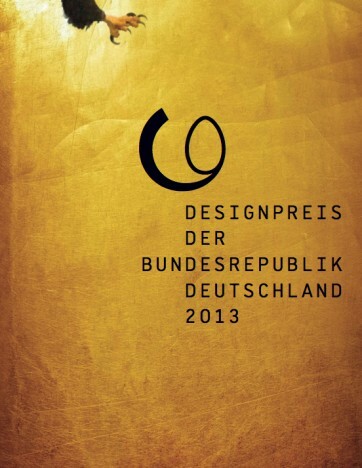 The Call for Submissions of the official German design award “Designpreis der Bundesrepublik Deutschland” is open now! For the second time, DMY hosts the most prestigious German design award on behalf of the Federal Ministry of Economics and Technology. A top-class jury of designers, experts and design journalists will award five singular works or achievements in the fields of product and communication design with gold and silver. Furthermore an emerging designer will be honored with the “Young Talent Award” including a price money of 8000,- Euros. Last but not least, a person or group will receive the most prestigious German award for his/her or lifetime achievements. The “Award of the Awards” honors outstanding works and ccomplishments in the fields of product and communication design since 1969. National and international companies, designers as well as young talents are welcome to submit their works.